It's another Party Night at Woodwards! Come enjoy this fantastic band, Rodimus, celebrating its 11th year in its current line-up: Brendan O’Rourke on bass and lead vocals, Ant Brown on drums and Jonny Darnell on guitar. 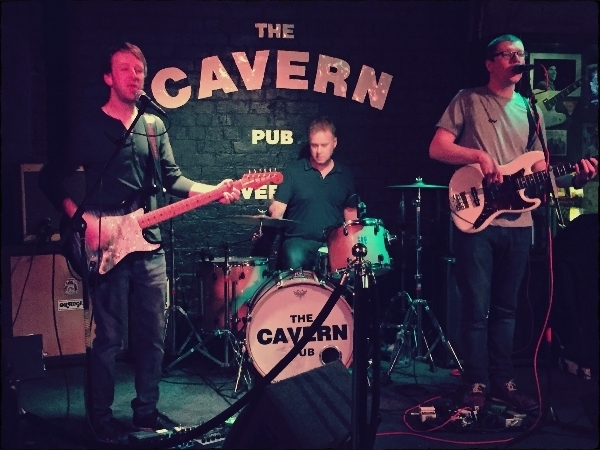 Resident band to the World famous Cavern Pub and regulars at many bars in the North West, an eclectic mix of covers keeps them busy and their audiences entertained. 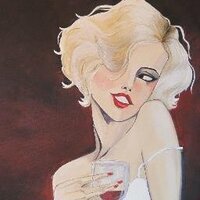 Forgotten classics and long, unexpected medleys await, running from Soft Cell into The Eurythmics; Groove is in the Heart into Uptown Funk and many more besides.